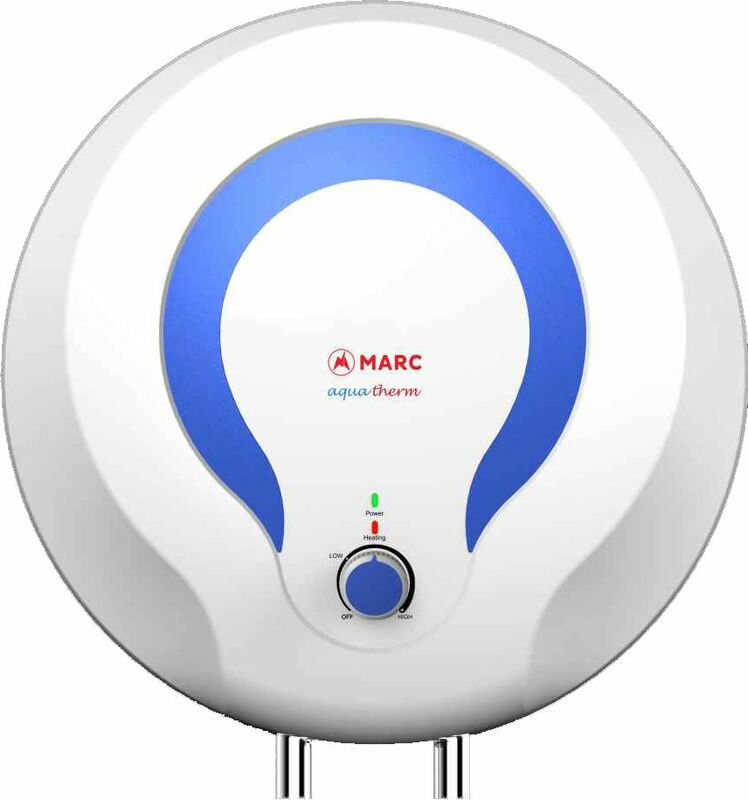 Marc Water Heaters are manufactured with non corrosive body for longer life which can give you warm water whole winter. The Heaters come in different design and capacity that suites your bathroom interiors. Winters are great time to love sun. But that chilling water turns a foe, to our skin. Turn this foe into a friend; with the range of geysers available in here! ..
5 Years Warranty on Tank.